I do think it might be possible than an alien life form could co-exist with Terran life and the two just kind of pass each other by. But mainly life tries to live by converting other things to energy, so other things can look like food to it. And Terran immune systems are very powerful. Allergic shock kills many people, and it seemed to me possible that an alien would have that effect on our immune systems, either correctly or incorrectly, in terms of diagnosing a threat. If that happened, some people would panic. It would become not just a medical question but a political question. Who do we trust, what do we trust? What’s safest? People aren’t rational in that situation, or, some are and some aren’t, and they can fight. I think the scenario in the book is quite plausible. But I admit what you say, in other situations, the alien-Terran interaction need not be so bad. If we could go, I think it would be a good thing to do. I’m just thinking that the distances are too great, the times are too long, we are looking more and more like planetary expressions, life as a planetary expression. I’m still very interested in inhabiting Mars, but this may take thousands of years, because of perchlorates and nitrogen lack, things we didn’t know when I wrote my Mars books. The stars, meanwhile, are much much farther away, we couldn’t go back to Earth for a sabbatical and get what we need there (assuming we need anything, which I admit is an assumption). So I wanted to make that point, which I do think returns our focus to Earth. Whatever becomes possible to later generations, it won’t happen without a healthy and sustainable civilization on Earth. Space offers no bolt hole or escape hatch, that just won’t work. Not even Mars! So I started with that feeling, and wanted to write a new starship story built on that. 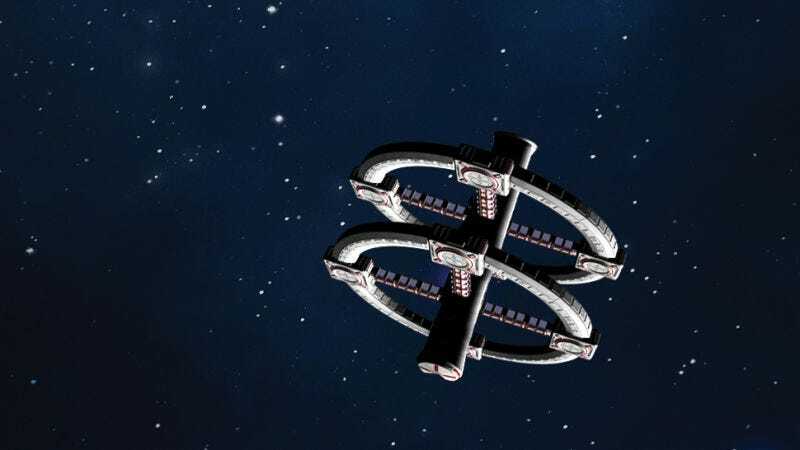 I have loved reading starship stories, in particular the ones by Heinlein and Aldiss (which are not hopeful about them either) and especially The Book of the Long Sun and The Book of the Short Sun by Gene Wolfe. That 7-volume novel is one of the best ever written, in all of world literature. So, I just wanted to tell a new one.